Saccharin - 954i - Noshly - Wise eating, made easy. 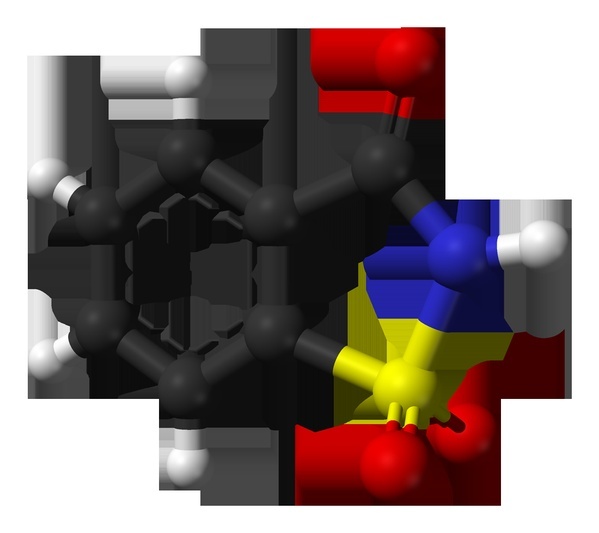 Saccharin, E954 (i), is a subclass of Saccharins (E954 ). E954 - Saccharins: Saccharin is an artificial sweetener. 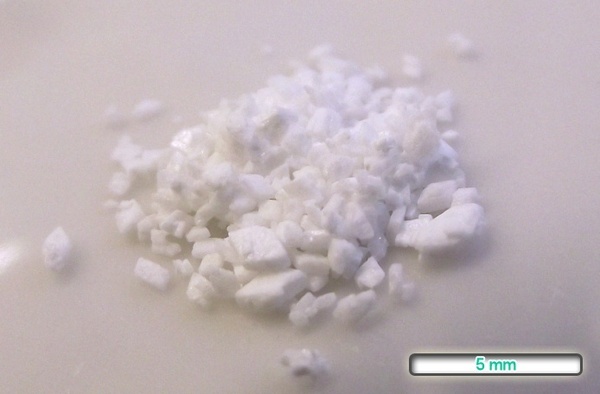 The basic substance, benzoic sulfilimine, has effectively no food energy and is much sweeter than sucrose, but has a bitter or metallic aftertaste, especially at high concentrations. It is used to sweeten products such as drinks, candies, cookies, medicines, and toothpaste. It has been linked to cancer.